Taiwan’s first and largest homegrown EDM festival, Looptopia made a triumphant debut to a massive crowd of more than 32,000 party punters last year. The inaugural festival will be making a return on April 6th and 7th in the lush grasslands of Taoyuan Pushin Ranch. 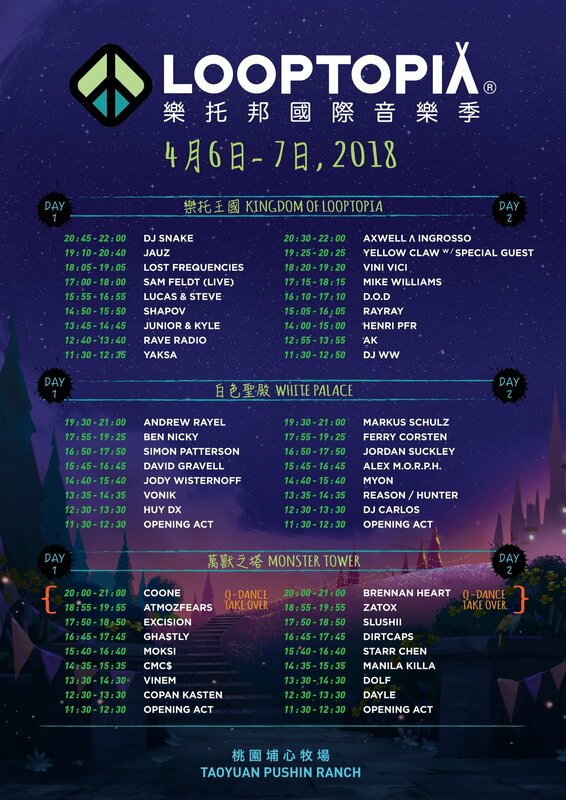 “We are now using Looptopia as a platform in Taiwan to land artists, labels, and brands to introduce and increase interactivity with the best festival crowd in Taiwan. The collaboration with Q-Dance this year is just a beginning,” he continued. 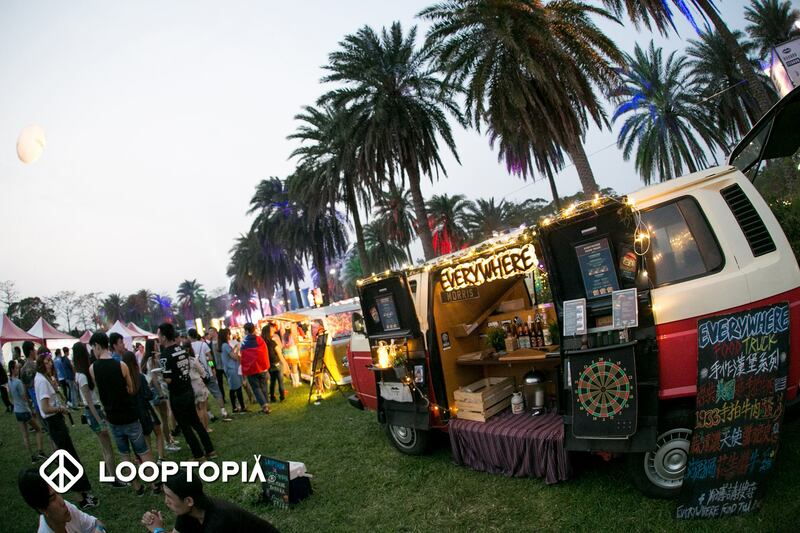 Here are five important details you should know about Looptopia’s sophomore edition. 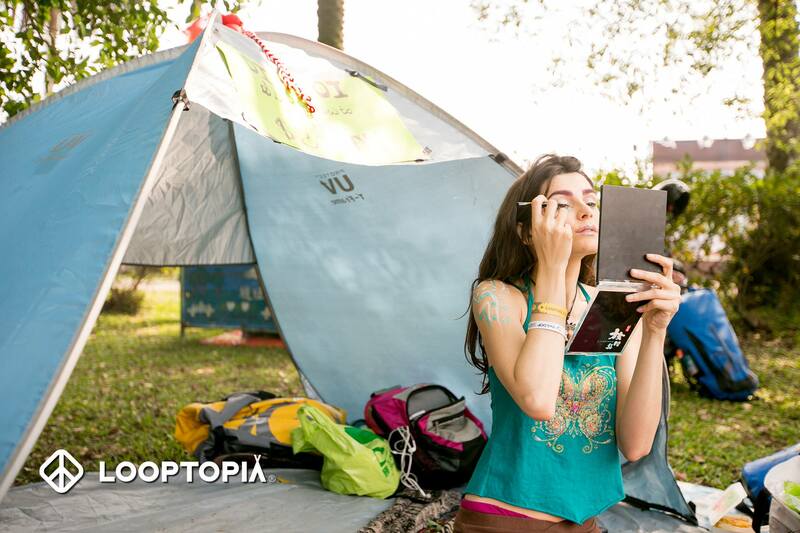 Looptopia will feature 50 of the world’s top electronic music acts this year. The organisers have revealed its final list of acts representing various electronic music genres including tropical house, trance, progressive house, psytrance, trap, dubstep, hardstyle and bass music. Confirmed acts this year include former Swedish House Mafia members Axwell Λ Ingrosso, Grammy-nominated DJ and producer DJ Snake, tropical house heroes Lost Frequencies, Barong Family’s head honcho Yellow Claw, Dutch trance phenomenon Ferry Corsten, Belgian hardstyle sensation Coone, psytrance selector Ben Nicky, iconic hardstyle DJ and producer Brennan Hart, Way Out West's Jody Wisternoff and Asia’s favourite bass music export Ray Ray. The organisers have also released the set times for this year’s much anticipated edition. Check it out below. 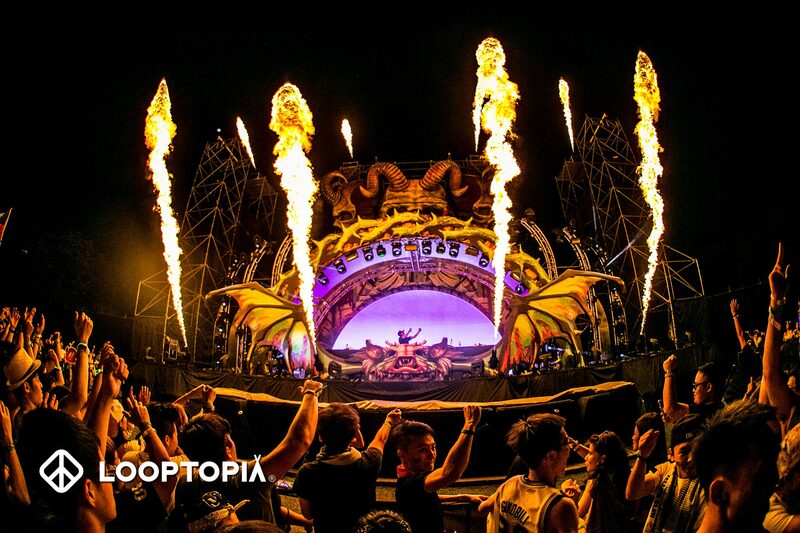 Looptopia is set to showcase its three signature stages that have been extravagantly re-designed by world renowned stage designers. The mainstage also known as the Kingdom of Looptopia will return with a glossy makeover while The White Palace functions as an ode to theLOOP’s classic 2F White Party. The Monster Tower is set to bring Asia’s largest costume party back to life with and it will also be the hub for bass music artists and fans. This year the stage will be hosted by the Dutch hardstyle and hard dance visionaries, Q-Dance. They are the same people behind iconic festivals including Defqon.1, QBase, Qlimax and X-Qlusive. 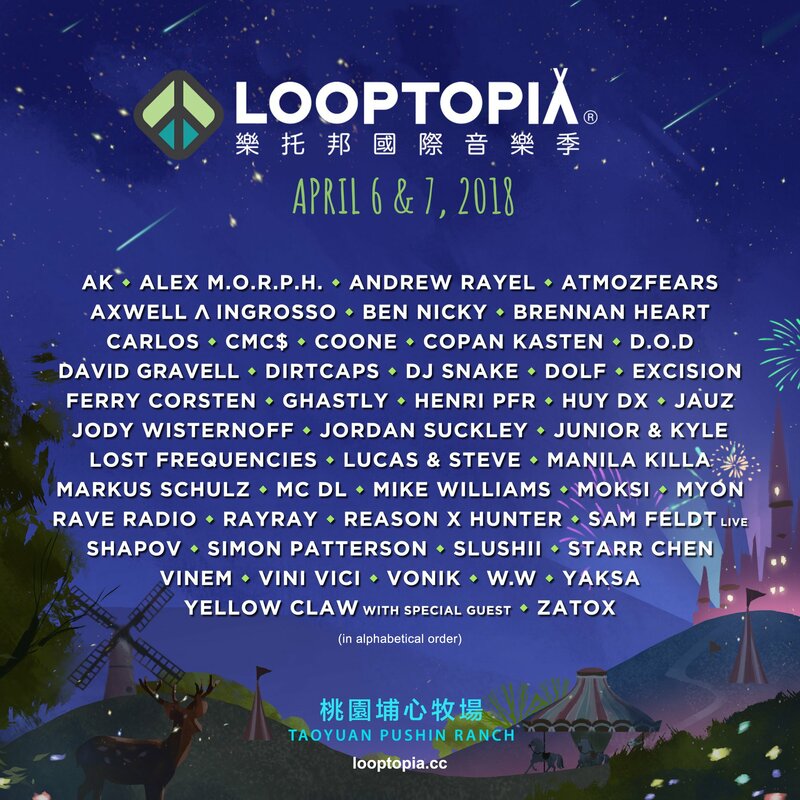 One of the world’s most prolific dance music photographers, Drew Ressler AKA Rukes will be returning to Taiwan to capture all epic moments surrounding Looptopia. The famed photographer spends most of his time traveling the world taking pictures of high-profiled DJs and various festivals around the world. 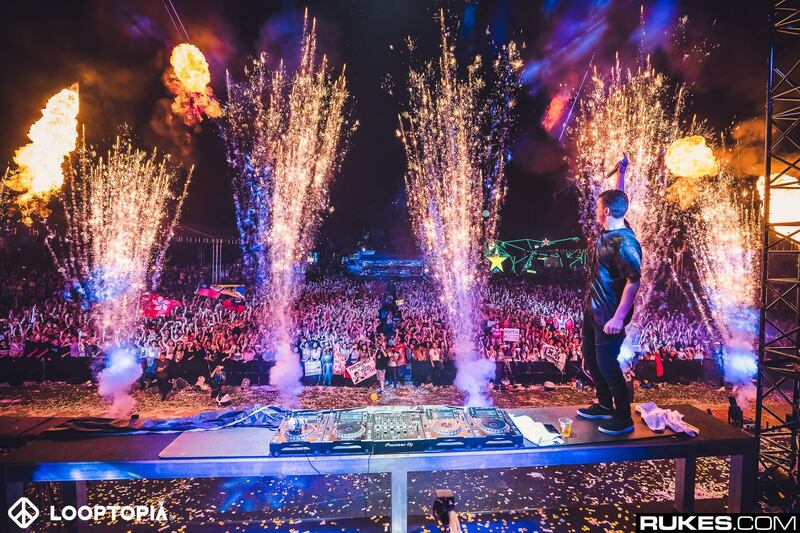 Rukes has been to Asia numerous times and has taken photos of the region’s top festivals including Djakarta Warehouse Project in Indonesia and Sunburn Festival In India. Loopville will return to the grounds this year to host an extensive array of activities and showcases including interactive art installations, massage services, yoga, Chinese face painting, tattooing, graffiti and an aboriginal arts centre. New additions this year include henna tattoo booths, a pop-up DJ studio and several new stalls selling clothing and accessories. Punters will also be treated to delicious offerings by some of Taiwan’s most popular eateries that will be offering an array of local and international delicacies. Aside from attending the festival, the organisers also encourage punters to take this opportunity to discover what Taiwan has to offer. The island has a vibrant music scene and is oft lauded as one of the friendliest, safest, cheapest and most beautiful countries in Asia. Taiwan boasts seven national parks and the festival venue, Taoyuan Pushin Ranch is located just 30-minutes from central Taipei. The site itself is lush with forests, greenery and a lake, which is perfect for on-site camping. Find out how you can be part of this massive event here. Meanwhile, you can watch the recap of Looptopia's debut event in 2017 below.